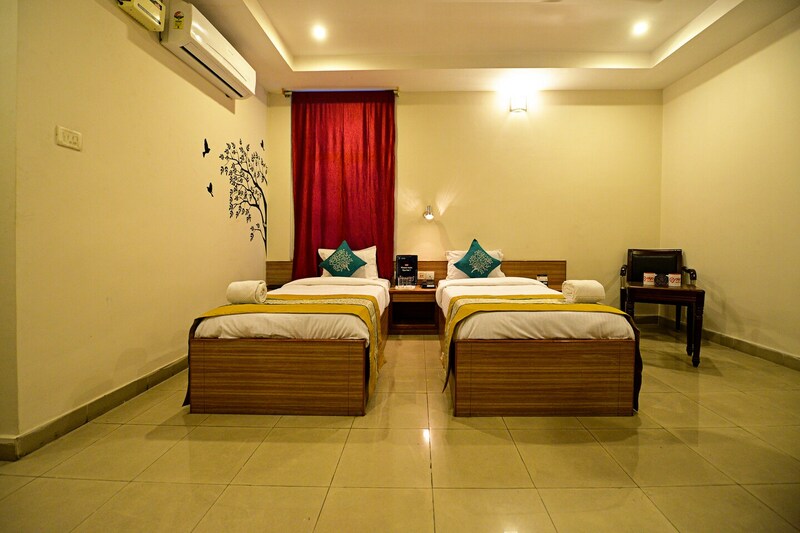 Offering comfort and great services at budget rates, OYO 3022 Hotel Riya Grand in Hyderabad is an ideal lodging for travelers touring the city. The well trained and friendly staff of OYO maintains the property and ensures your stay is smooth. Take a tour of the Hyderabad and explore key attractions like Birla Mandir, B.M. Birla Science Museum and Ts State Archaeology Museum. Need cash? There is State Bank ATM, Central Bank Of India and Syndicate Bank nearby this property.